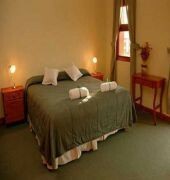 This El Calafate hotel is only 500 meters from the main shopping area in town. Guests will be able to find places to shop and dine, and they will be able to visit the lake. 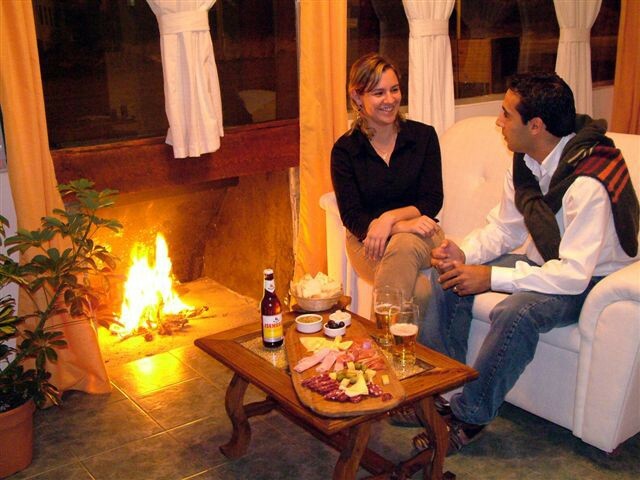 Those at the Hosteria Puerto San Julian who wish to go hiking or skiing will find areas around the town. 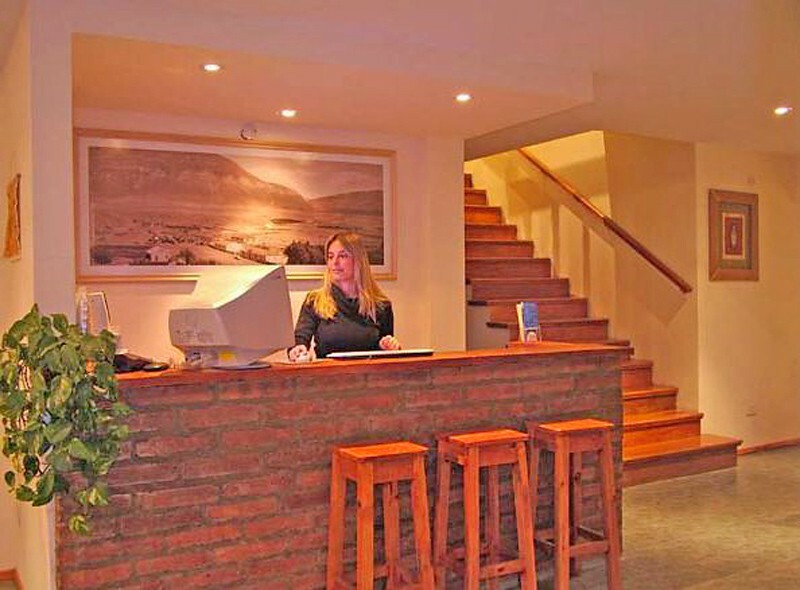 The El Calafate Airport is only a short distance away from the Hosteria Puerto San Julian. 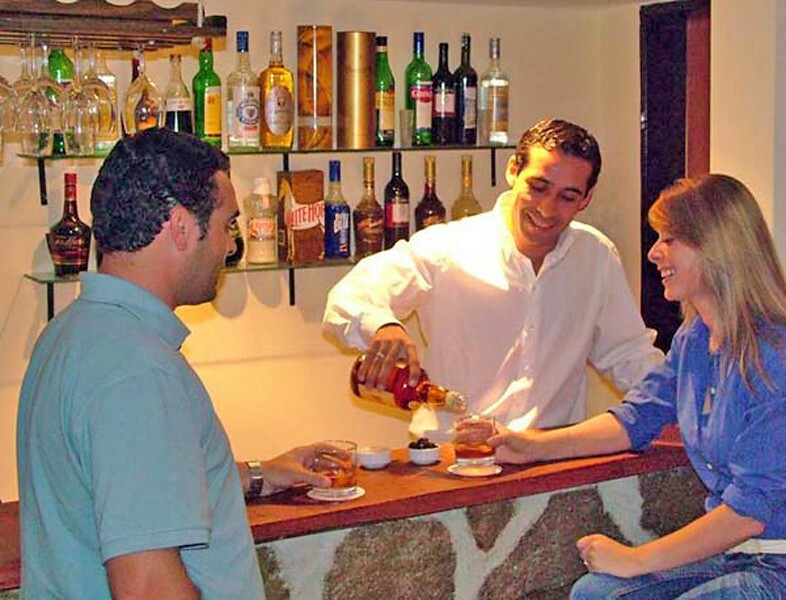 Guests will be able to find public transportation to take them to the airport and other areas.